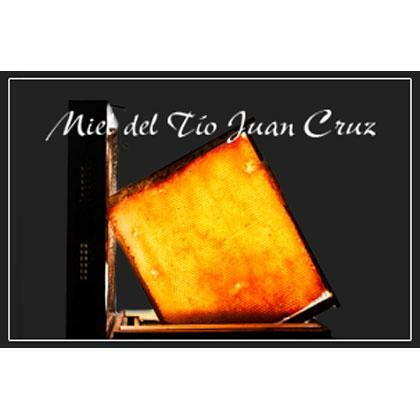 MIEL TIO JUAN CRUZ, Apicultura si sericicultura, Miere, spanish honey, pe EUROPAGES. 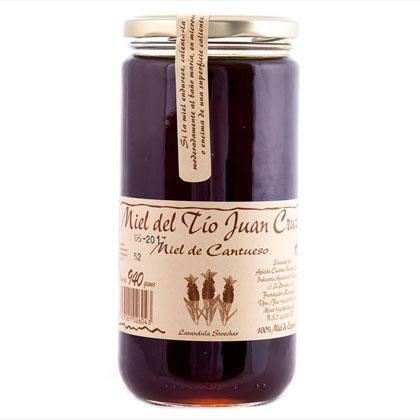 Tío Juan Cruz honeys was set up by the Cuartero beekeeping company in 1981. In the beginning the hives belonging to this small family concerns were tended to by Juan Cruz in person. 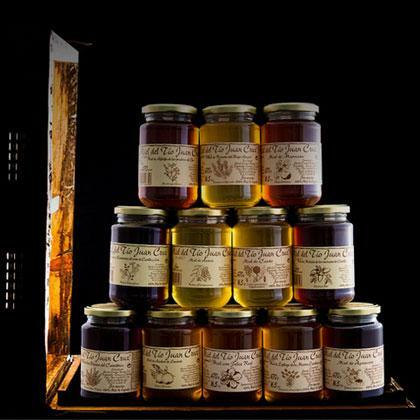 The company is located beneath the Moncayo hills, renowned across Aragon for their vast flower-rich hillsides that are a wonderful locations for honey-making.